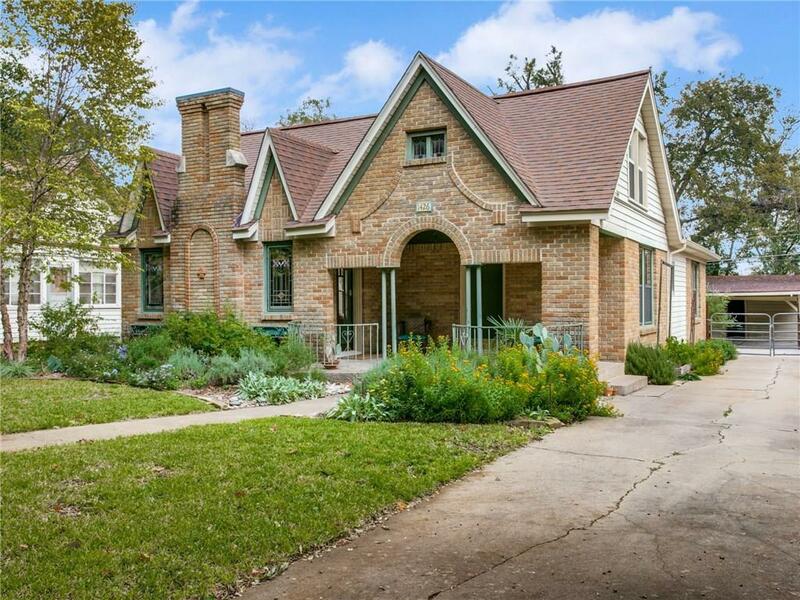 Superb Hampton Hills Tudor with bonus space, & lush outdoor living. 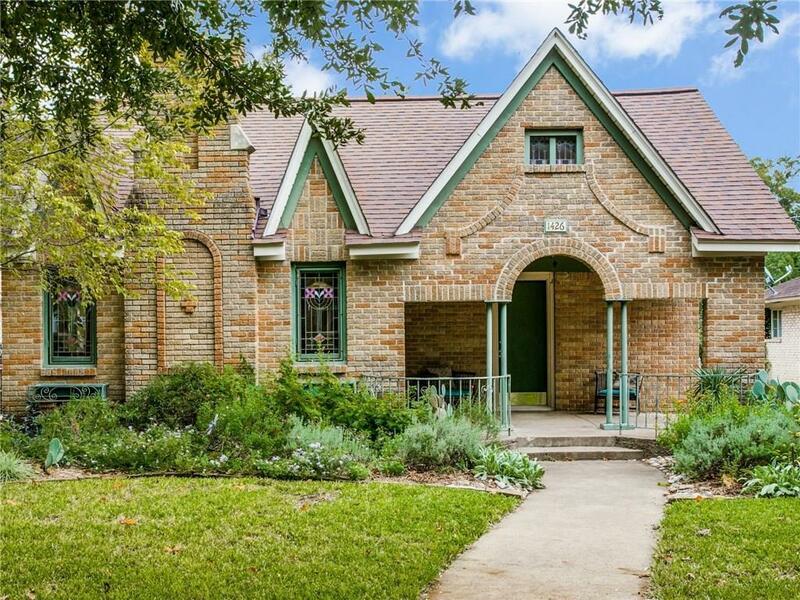 Charming North Oak Cliff neighborhood offers easy access to Bishop Arts, Kessler Park & DART station. Drought-tolerant gardens, shady front porch, spacious rooms, redone baths. Renovated kitchen w built-in microwave, pantry, SS appls. Lg master w attached bath, dual closets. 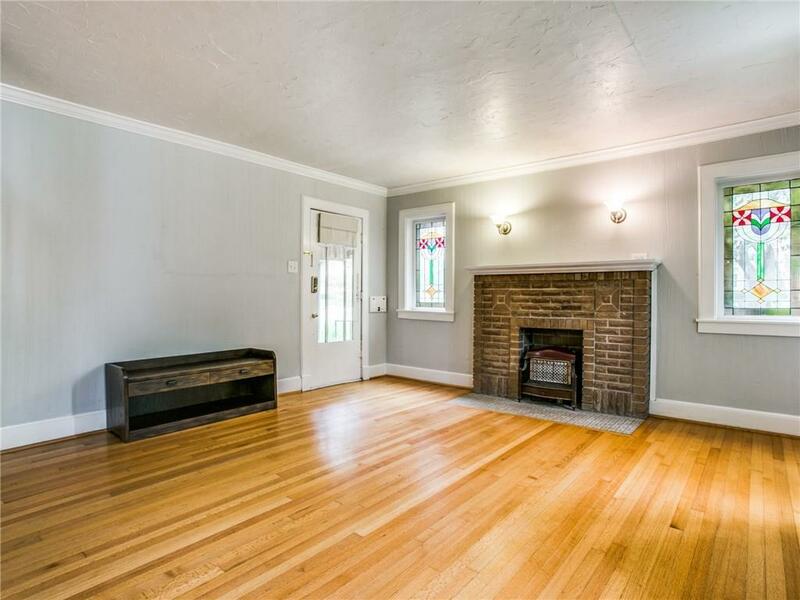 Converted attic, has central HVAC, windows, HWs. Useful as playroom, guest space, or home office. Backyard is perfect for entertaining. 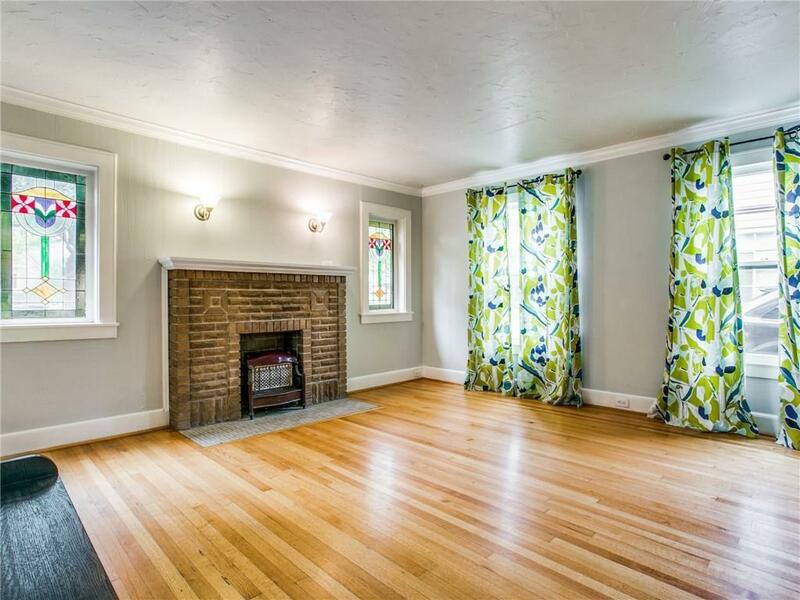 Many original details like stained glass windows, fireplace, door hardware. Appraiser measurements: 1489sf down, 724sf up. Offered by Jenni Stolarski of Briggs Freeman Sotheby's Int'l.